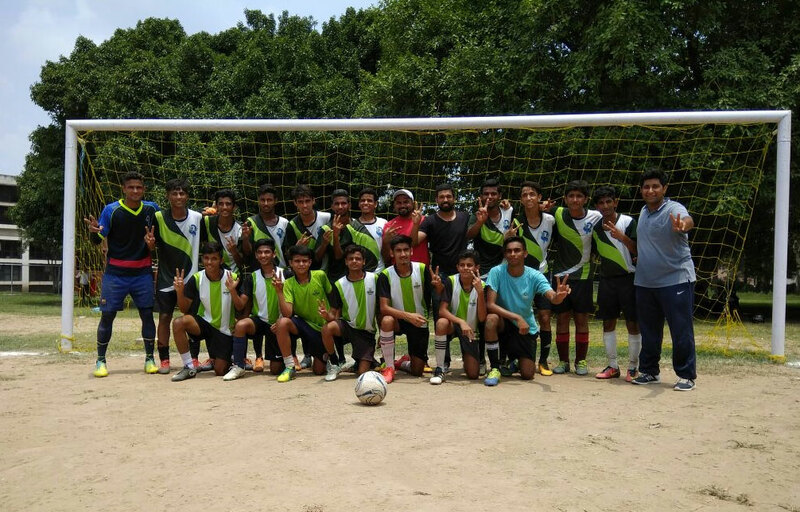 Chitkara International School U-17 Football Team won “Pre-Subroto Football Tournament” after defeating 18 teams from all around Chandigarh. The tournament was held in 22 Govt. Model Senior Secondary School from 13 to 17th of July.